Need Roof Repairs Or Exterior Painting Service In Tustin? George Parks Roofing & Painting is a family operated business that provides quality roofing services to the Tustin, California area. 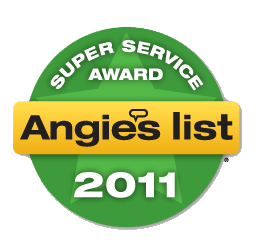 Our main services include residential roof repairs, roof inspections, and roof replacements. We also have a crew of highly experienced painters ready to take on your exterior painting project. 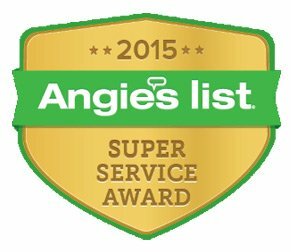 As Angie's List Super Service Award roofing contractors, you can be sure that we have a strong commitment to provide you with the best services possible! Whether you are planning to paint the exterior of your home or you need a Tustin roofing replacement, we have you covered here at George Parks Roofing & Painting. When you need roof repairs, you can count on the experts at George Parks Roofing & Painting. 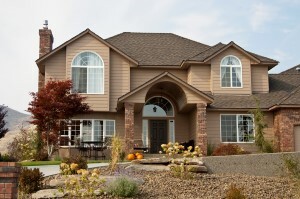 Our team has 36 years of experience in the roofing industry. It's important for your roof to be fixed right so there are no leaks or defects down the line. 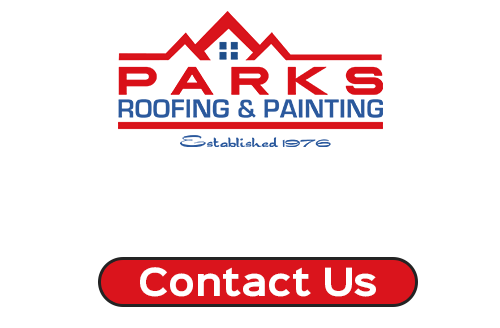 Call us for a quote and keep our number ready. We repair all types of roofs including flat roofing systems. How long has it been since you've had your roof professionally inspected? Has it been a decade or more? Do you know what type of condition the shingles are really in? Are there cracks, dents, or any missing nails? 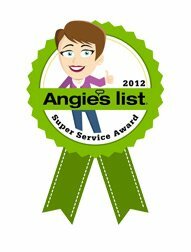 Is the flashing secure, do you have proper attic ventilation, and are all plumbing vents properly sealed? If you're not sure, it's past time to have a roof inspection done. Call George Parks Roofing & Painting today. Having your Tustin house painting done by a professional will help increase the value of the home. If your home is older and peeling off the old paint, then call us for an upgrade. You'll learn that house painting has more value to it than traditional remodeling does, especially because it keeps the exterior protected from the weather. There's nothing worse than letting your home get vulnerable to moisture, so be sure this is one project you keep up with when needed. Call us for an exterior painting estimate today. We'd love to help you take your curb appeal to the highest level! When Should You Schedule a Roof Repair? 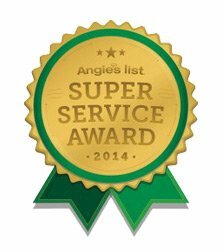 If you are looking for Roofing or Painting Services in Tustin, CA, please call 714-457-3385 or complete our online request form.